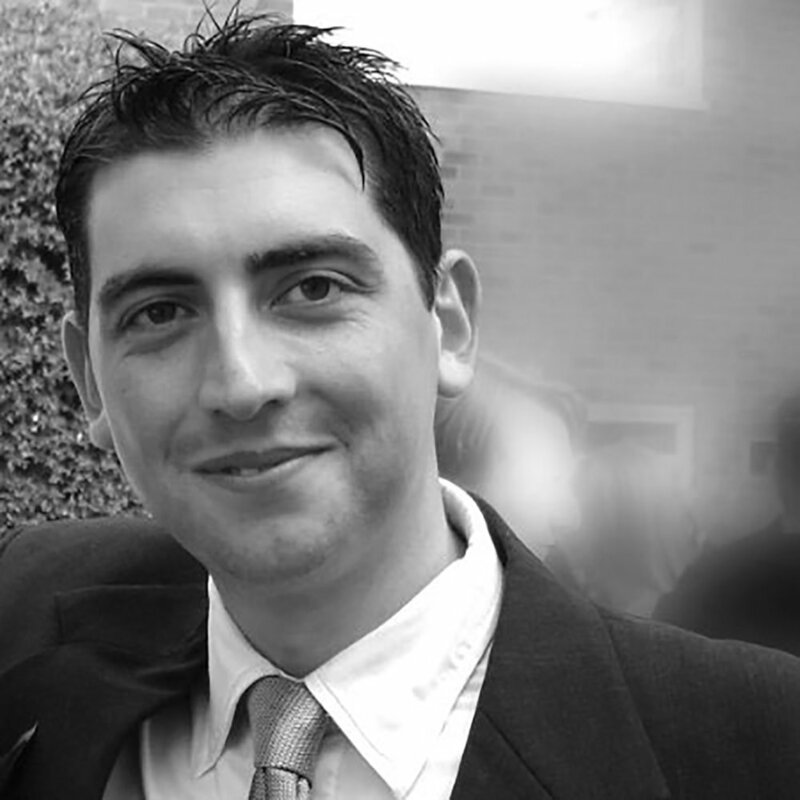 A trained journalist and marketeer with more years in print and production management than he cares to remember, Simon is well versed in all of the associated processes required to produce all of the agency's marketing and promotional collateral. He also possesses "the curse of the creative mind" and an expert knowledge of "purchase thinking" as well as all the latest in cardboard engineering processes and print finishing techniques. 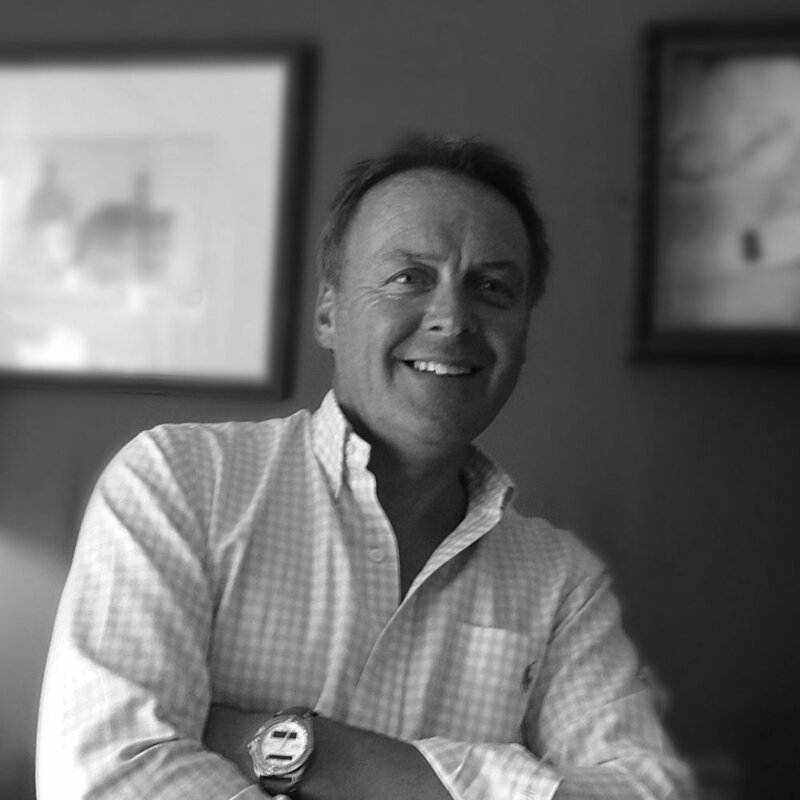 Mark has over 25 years graphic design experience working in agencies around the region. He’s worked directly with a broad and diverse collection of clients, too, including blue chip brands such as BT, Chrysler Jeep, 20th Century Fox, Caterpillar, Pirelli and Virgin. His creative skills encompass conceptual design, branding, identity, brochures, advertising, packaging and DM, as well as ensuring all of the agency’s digital output, websites and hard working EDM campaigns are on brand and fully integrated. Mark’s is able to get to understand a client’s product/service and target audience quickly, before clearly and effectively communicating any relevant messaging through the agency’s creative work. A past winner of several high profile design awards, we’re sure he’ll be adding more to the cabinet, soon! experience, providing a professional and creative approach to all projects he gets involved in. He is the “Wise link” to ensuring the Creative Department’s ideas work in print. Past projects include a number of blue-chip companies in both the public and private sector involving events, location and studio work. Scott’s worked with some of the UK’s top consumer and trade brands including Bristan Showers and Taps, Heritage Bathrooms, Croydex Bathroom Accessories, Graham Plumbers’ Merchants, Click Electrical, Homebase, Baxi Boilers and Heateam, in his 20 plus years in the industry. Possessing both creative and analytical skills he is able to analise clients’ requirements prior to forming any creative recommendations. Initial discussions with a potential client may provide a brief overview of a business’ product, service and audience types, but Scott will insist on more in-depth insights gathered from both online and field based research prior to formulating any creative proposal. This ensures that any creative communications we create achieve the desired marketing objective from the off! This may all make him sound as if he’s a bit of a bore, but we can assure you he’s not, honest! Just thorough! Trained in classical typography and information design. His working experience spans over 16 years in the industry. He has an extensive understanding of usability and communications design for digital marketing and Internet development. 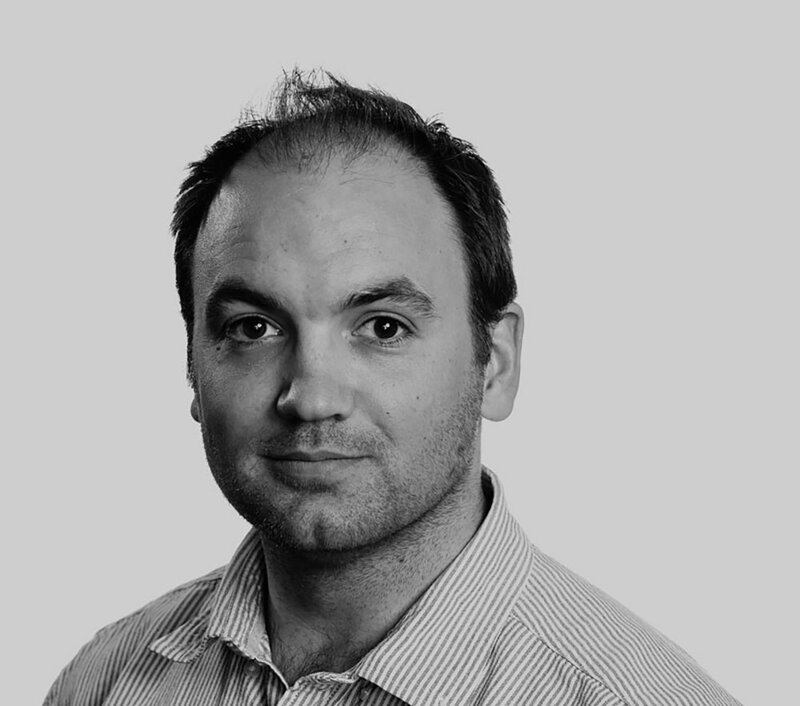 Chris has an extensive portfolio and has worked with high profile companies including Merrill Lynch, Tesco, Jonny Wilkinson, The Dallaglio Foundation, Thompson Directories, Maxim, British Airways, Birmingham Airport, Danish Bacon, The Usability Company and Scottish Widows. Emma worked initially as a news journalist, then heading up the press office for a major energy supplier before joining food retailer Safeway to carry out the same role. Here she was promoted to Head of PR where her brief included consumer and corporate PR, crisis management, community relations and event management. Freelance clients have included those in energy, gardening, home and food, with projects ranging from the quirky World’s Original Marmalade Awards, working with brands such as Fortnum & Mason and Paddington; promoting a Waitrose-stocked healthy fruit snack; publicising the all-electric MINI E car project with SSE/BMW, to helping an entrepreneurial farming family promote its sustainable eco-products. 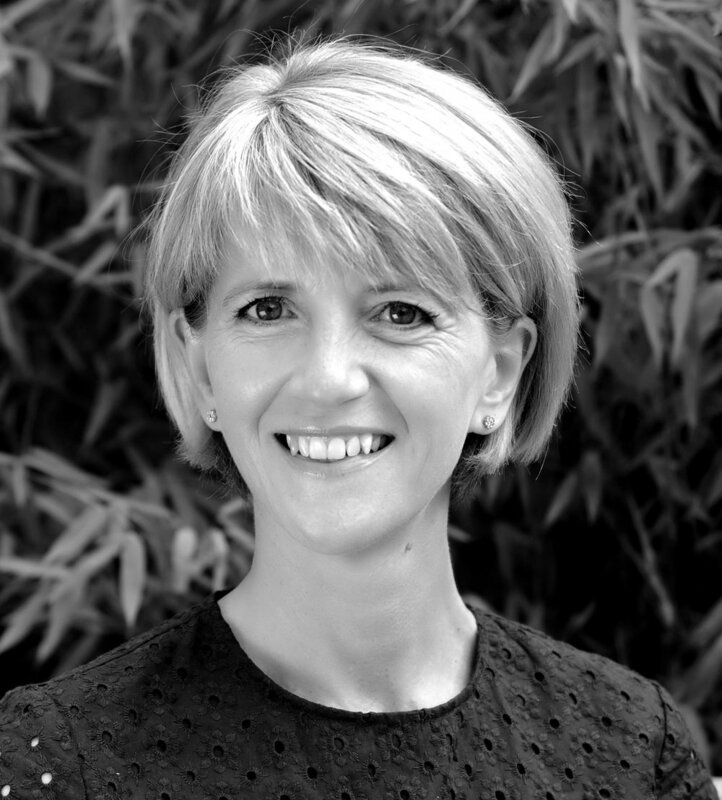 Sarah is a senior PR professional with 25 years’ experience working predominantly in-house but also agency. She has been responsible for developing and delivering a series of effective, high profile consumer, trade, corporate and socially responsible PR campaigns, working on the Superdrug Fine Fragrance War which won a PR Week Award for Best PR Campaign, and with Debbie & Andrew’s and HECK food companies, plus celebrity fundraising for Breast Cancer Care to name a few. She developed the hugely successful Pig In Boots campaign, and HECK that has gone from food start-up to £18m in four years. Sarah has also worked on PR campaigns for The Harrogate Sausage Company, Coconutgrass (online home & personalised gift company), Lily’s Kitchen, The Kitchen (make it yourself Michelin-star meals), Cook, Higgidy, Rude Health, Martin Miller’s Gin, The Licktators (luxury ice cream), Colgate Palmolive. The Chapel hairdressing & lifestyle company and children’s organic lifestyle brand Tatty Bumpkin.